Jual iphone 4s dan iphone 5 white 16gb 2nd murah! 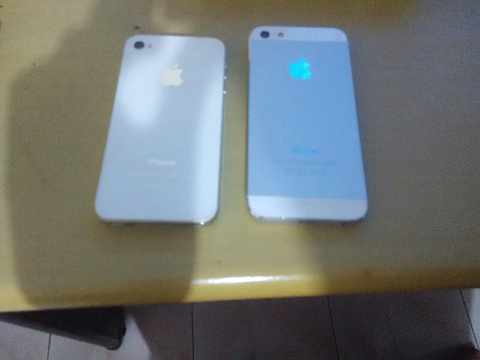 TERJUAL Jual iphone 4s dan iphone 5 white 16gb 2nd murah! pak de Iphon 5 ne nawar rego 3jt piye ?